Aware in a fantastic lucid dream, I could barely believe that it was collapsing. In a few moments, I found myself awake in bed, wishing I could re-enter and continue that amazing lucid dream! Lying in bed in my college apartment, I decided to try something adventurous: to re-enter the lucid dream. Did I have a plan? Yes and no. The very first time, I intuitively focused on the goal of re-entry and then listened for my body, mind and dreaming self to guide me, and help me develop a successful process. Surprisingly, a fairly simple dream re-entry technique occurred to me. I found in many instances I could re-enter that dream consciously and continue it, often with the same or similar dream figures and dream setting. 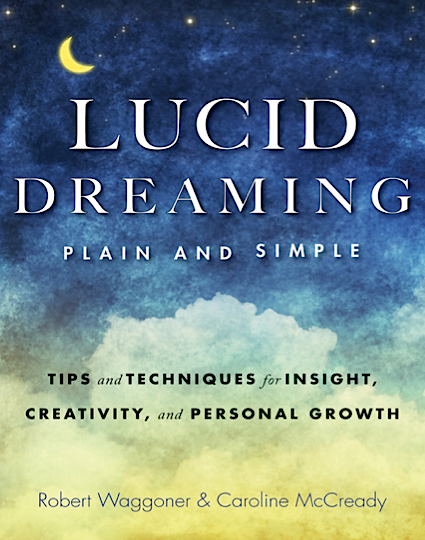 When I began to correspond with other lucid dreamers years later, I discovered that some of them had also managed to create a very similar, dream re-entry process – and had the same sort of success. 1) As you lay in bed, recall the exact position of your physical body upon waking from the earlier dream. Now, position your body to conform to how it had been upon waking. Place your head, your arms, your hands, your legs, etc., in the exact same position! By doing this, your body feels ready for re-entering the dream. 2) Recall the dream in your mind, while focusing on an event near the end of the dream. Keep your mind in a dreamy, relaxed state, as you call forth and focus upon the last ten or fifteen seconds of the dream. 3) Now that you visualize the dream scene vividly in your mind, allow yourself to fall asleep. At this stage, you may find yourself slipping back into the dream, consciously aware! Or 4) My final trick involves re-playing the dream to the end, and then “seeing” some portion of the dream “as if” you exist inside the dream. 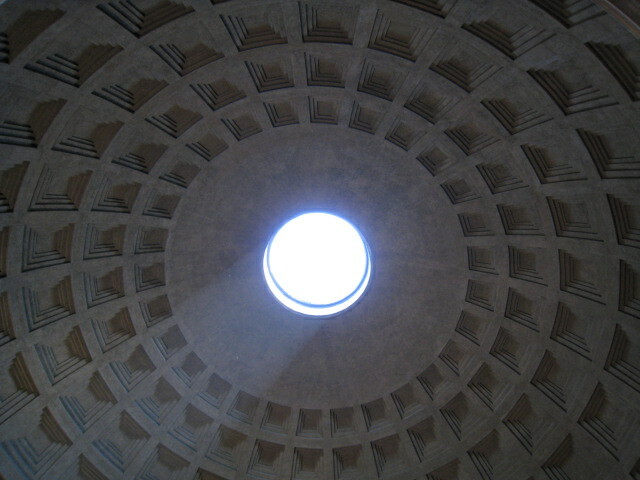 By that, I mean you should perceive the dream from some symbol or dream figure’s viewpoint in the dream. Once you begin to see the dream from an inside perspective, you suddenly will find yourself back in the dream state, lucidly aware. For example, you might see the dream from the perspective of the chair in the dream, or the dog in the dream – it doesn’t matter what it is, but place your awareness into it and see the dream from its perspective, as you let yourself fall asleep. At that moment, normally the dream will re-animate and continue, and your lucid awareness will be inside the scene. Sometimes, it feels like re-starting a movie in which you have skipped ten seconds. And occasionally the dream details will seem slightly altered, but all in all, the dream process continues as you expected. On Wikihow, I have shared this process (in case you want to see that version with images, then visit http://www.wikihow.com/Re-Enter-a-Lucid-Dream ). If you have ever had the experience of a dream continuing, after you wake, then you know that this process can happen naturally. The Dream Re-entry process, though, makes it easier and clearer, instead of random and uncontrolled. At a recent workshop, I asked the participants ‘how’ they became lucid most frequently. 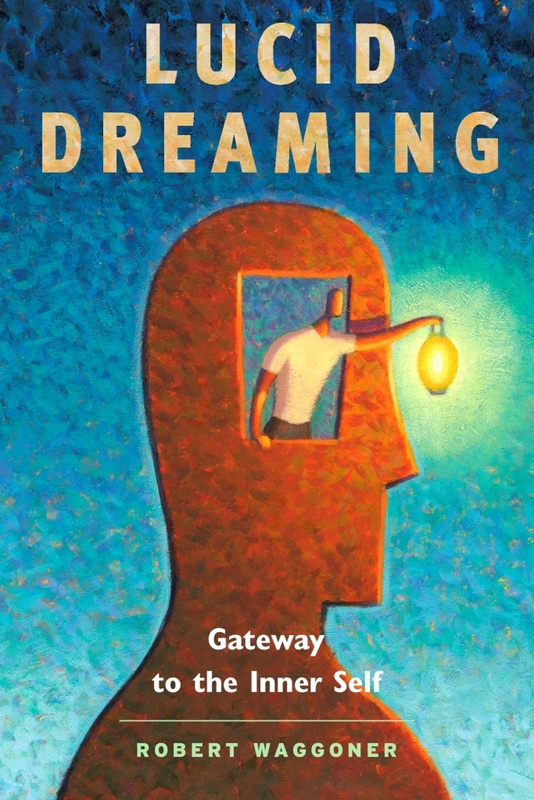 One person reported using the ‘dream re-entry’ process, because they found that when they re-entered, they immediately ‘knew’ it as a dream. In this way, Dream Re-entry falls under the category of Wake Initiated Lucid Dream or WILD techniques.